Below are the current prices on Samsung Galaxy Tab 4 Tablets from different major online retailers. The reviews on both of these are really good, but I always recommend reading reviews before buying. Average 4.4 star rating out of 3,392 customer reviews! Average 4.5 star rating out of 2238 customer reviews! Select Super Saver Shipping to get either of these tablets shipped free or get free 2 day shipping with Amazon Prime (free 30 day trial available). 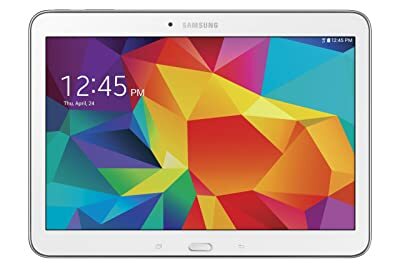 click to see the Samsung Galaxy Tab 4 Deals on Amazon! « This Week’s Gluten-Free Coupons Round-up! !